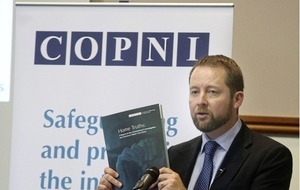 Eddie Lynch, Commissioner for Older People in Northern Ireland, pictured at the launch of his review. Picture by Hugh Russell. CONFIDENTIAL 'alert' letters have been issued by the Department of Health warning about the employment of two former managers at a scandal-hit private nursing home company. 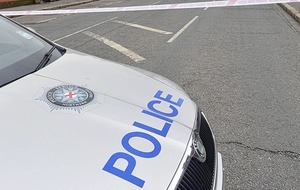 The Irish News has seen copies of the 'alert system' correspondence sent by the department's chief nursing officer for Northern Ireland, Professor Charlotte McArdle, concerning a one-time senior staff member at Dunmurry Manor nursing home. The second individual previously held a senior job with Runwood Homes - the Essex-based firm which owns the Dunmurry facility and a string of other nursing homes in the north. Both are registered mental health nurses. The private letters are only issued when significant professional concerns arise and have been sent to the chief executives of all the north's main health service bodies, including the health trusts, as well as private nursing home owners. They were sent out last Friday and come more than a month after a damning report found a 'horrific catalogue of inhuman and degrading treatment' of vulnerable dementia patients at Dunmurry Manor. a current employee of your organisation, you are advised to contact X... (at) Runwood Homes. "As with all new employees, it is essential that you check the nurse's PIN number and registration status with NMC (Nursing and Midwifery Council), prior to the individual taking up post." Both nurses are still listed with the NMC, which is their professional body, with a licence to practice. However, the Irish News understands that NMC investigations into their work are pending. The report into Dunmurry Manor was carried out by the Commissioner for Older People, Eddie Lynch, and took more than a year to complete after whistleblower families and ex-staff raised the alarm. 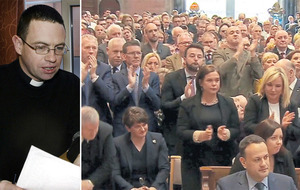 Families of residents have made made repeated calls for resignations and greater accountability after Mr Lynch was highly critical of health service bodies' handling of the crisis. Some residents were starved and not given the correct medication while appalling neglect was also uncovered, with one elderly dementia patient having bedsores 'to the bone'. 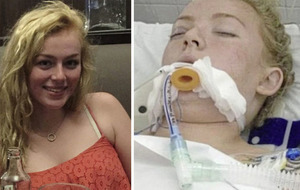 Another vulnerable woman was sexually abused by a resident. The health watchdog, the RQIA, was lambasted over its role, with the commissioner stating its inspectors found the home "to be meeting the required standards of care" when "terrible incidents" were occurring. Yesterday, RQIA chief executive Olive Macleod insisted the organisation had not failed in its statutory duty. She also claimed that evidence provided to the commissioner's team was ignored. "My team and I were interviewed for around 26 hours. We provided many arch lever files of information," she told the BBC. "The commissioner has chosen to interpret that information in a specific way. When I challenged that, it just wasn't accepted." Ms Macleod also challenged the commissioner's findings of physical and sexual abuse, describing the sexual abuse as 'disinhibited' and which could be found sometimes in dementia patients. 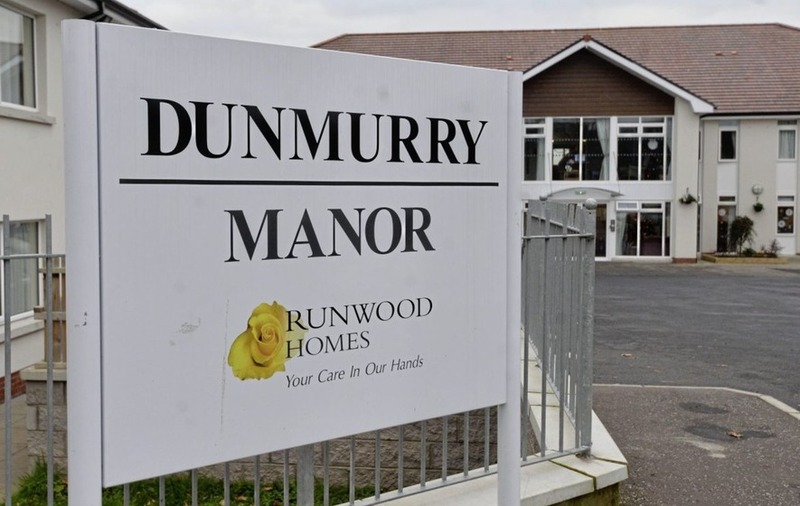 The Department of Health has publicly apologised to Dunmurry Manor residents and its families and last week ordered its own independent probe into how various health service bodies responded to concerns. Latest inspections at the home have been positive.